Ablerex is a brand of uninterruptible power supplies (UPS) and power quality devices (PQD) produced and marketed by UIS Abler Electronics (S) Pte Ltd. Headquartered in Singapore, the company was founded in 2002 and begun its operations in 2003. The Ablerex brand was launched in 2004. 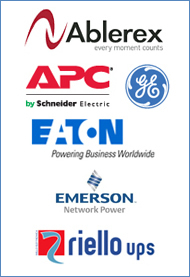 We can offer a range of UPS products to meet your needs. 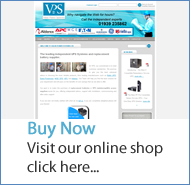 So please call our service team on 0800 634 3390 or email us at sales@vps-ups.co.uk.